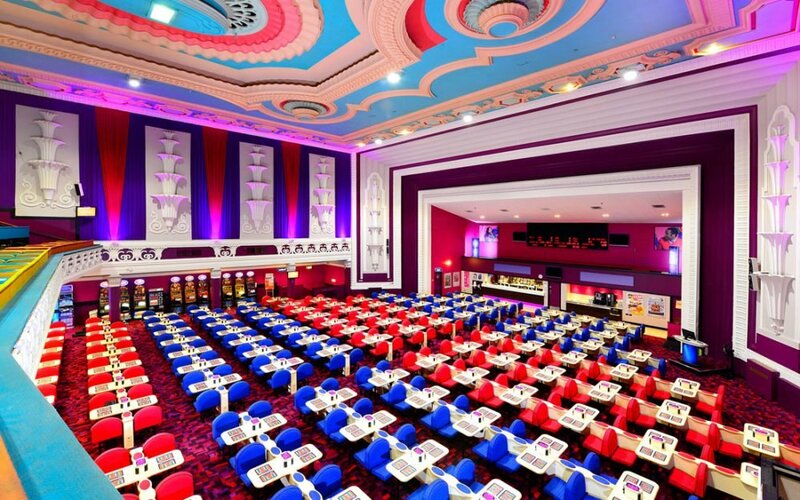 Interior photography of Mecca Bingo sites UK wide. 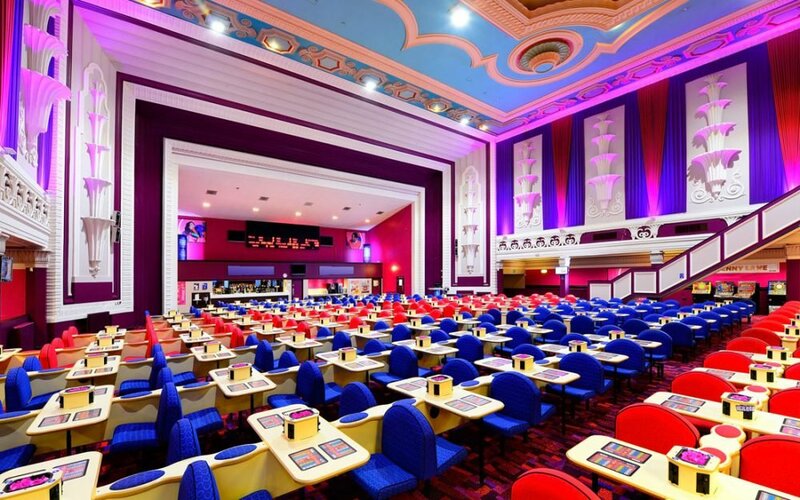 I have photographed a number of Mecca Bingo sites nationwide. The purpose was to update the companies portfolio imagery for use in online marketing. These were really difficult locations, with shoots starting at 7am before opening, and using numerous Elinchrom studio lights to light the space effectively. I am very grateful to have worked with many great clients over the years. The diversity of different locations and the challenge each space brings inspires creativity. My clients are both local, nationwide and international. 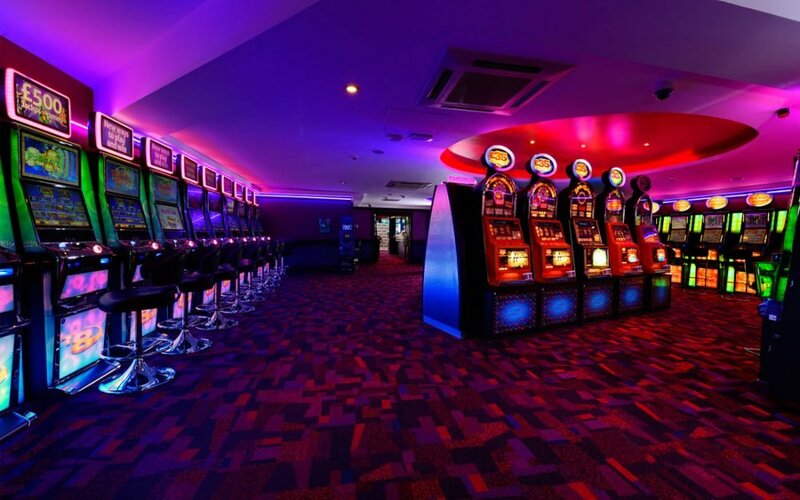 Each client has very differing marketing approaches, yet all require an imaging solution to promote their business so they can compete with their competitors.